The effect of noise differentiated track access charges (NDTAC) in Europe is under review. Since 2015, it is legally possible for infrastructure managers to include a malus or bonus in the track access charge for the use of retrofitted good wagons. 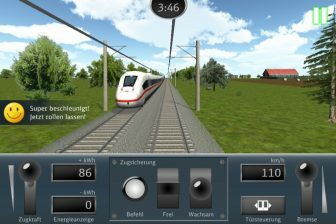 Discounts for retrofitted and silent trains are due to expire in 2021, when new legislation may set a new legal framework. According to the European Rail Infrastructure Managers (EIM Rail), noise differentiated track access charges contribute to the modal shift and rail freight competitiveness. EIM Rail published its Position Paper on the evaluation of the regulation (Regulation (EU) 2015/429). The evaluation had been carried out by the European Commission earlier this year. The voluntary basis of the measures should be maintained, the EIM believes. Moreover, it supports continuing financial support for noise reduction measures carried out by railway companies. EIM Rail made four remarks regarding the ongoing evaluation. The association noted that the voluntary nature of the regulation should be preserved during the revision. “Member States have different capabilities for national funds and financing systems on incentivising silent and retrofitted wagons, and therefore the regulation must remain voluntary for all member states including those countries that have decided to apply NDTACs schemes,” EIM Rail noted. The second remark concerns the interoperability of wagons with and without the noise-reducing brake blocks, especially in winter conditions. “As silent wagons with composite brake blocks today do not have fully functional braking capacity in some specific winter conditions, introducing schemes for retrofitted wagons on a broad basis may have risks for the interoperability on networks where such conditions may occur,” the association stated. The third remark is dealt with Noise TSI (Technical Specification for Interoperability). EIM Rail moreover specified that most of the freight wagons running in certain Member States will be upgraded or replaced by 2024, when TSI Noise should be implemented. These are the Technical Specification for Interoperability. “For this reason, EIM does not oppose a potential prolongation of the NDTAC’s in the countries that apply them for an additional two years”, the organisation clarified. Last, EIM Rail noticed that freight wagons with composite brake blocks are becoming more popular among the railway undertakings. 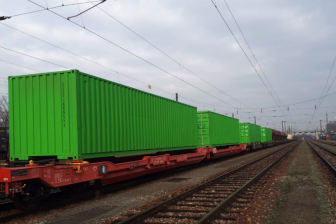 “The current Connecting Europe Facility (CEF) call for the retrofitting is a good example of the efforts in reducing rail freight noise at EU level. The NDTAC schemes can be complementary to CEF and will speed up the process of retrofitting all existing wagons,” the infrastructure association noted. The main target of the regulation on noise differentiated track access charges is to stimulate modernisation of rolling stock, decrease freight noise and improve the well-being of EU citizens. 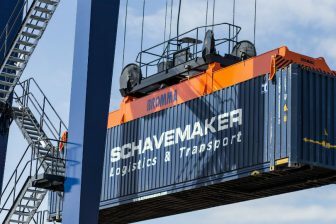 In 2019 the European Commission commenced the evaluation of the implementation of the NDTACs schemes, namely the progress of the retrofitting of wagons and the impact of the schemes on the overall rail freight sector’s competitiveness. Currently, the regulation is only implemented in the Netherlands, Austria and Germany. In these countries, infrastructure charges take into account noise reduction measures. 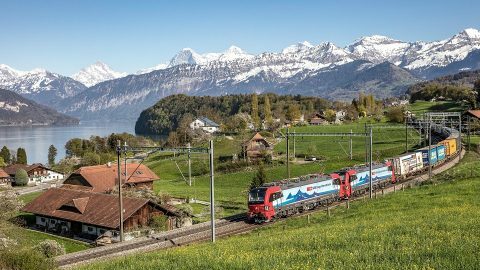 Moreover, Switzerland has been applying a noise bonus with preferential treatment to silent railway vehicles since 2002. 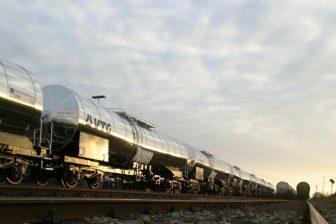 “EIM welcomes the evaluation of the implementation and acknowledges that tackling the issue at source would be the most efficient way forward and could help saving significant resources for the infrastructures while contributing to the modal shift and rail freight competitiveness,” the association said in its official statement.